Hello Sweet Friends!! We have a new blog feature for you all to enjoy! 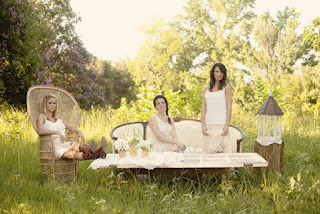 We truly enjoy spending hours finding inspiration and new trends for our brides. With so many options to style your wedding or event, we strive to provide a cohesive design incorporating your style to make your vision a reality. 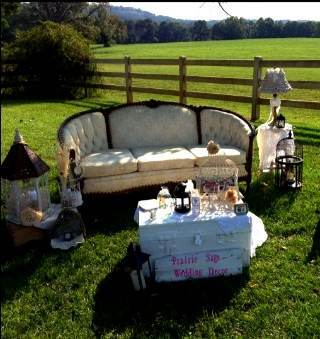 So we would like to introduce “Make It Mine!” We will take a new trend or style and show you how to make it yours with our furniture and props. We look forward to your feedback! Enjoy! 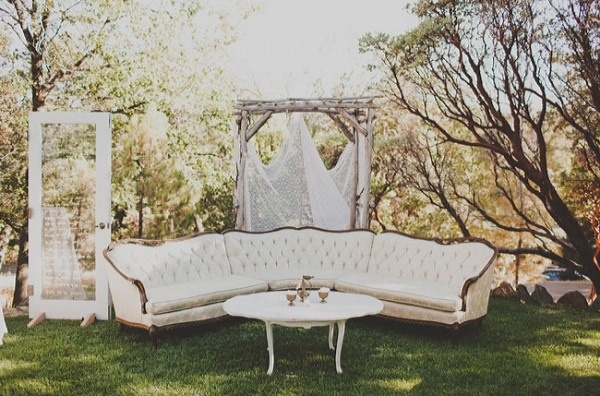 We are super excited to see brides falling in love with Vintage Lounge Seating this wedding season. Not only is it a great alternative to tables during cocktail hour – the area makes for some beautiful portraits. This inspiration is brought to you by Something Vintage China Rental based out of Washington, D.C. Your Style * Our Props!